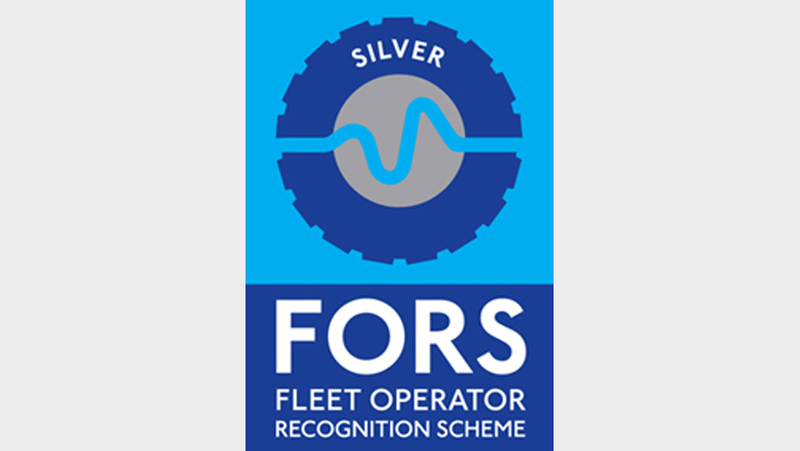 Zone Contractors are pleased to announce that we have been successful in gaining the Freight Operator Recognition Scheme (FORS) silver accreditation for our fleet. This achievement has improved upon our FORS bronze accreditation which we have held for some time and demonstrates our desire for continuous improvement. To obtain this sough-after accreditation we have been had to demonstrate to FORS our compliance with specific requirements, via an evidence-based system. We would like to thank our management, workshop team and fleet operators for their hard work and dedication. We aim to maintain and improve upon the standards required of FORS silver to deliver the best service to our customers.